Many local businesses, especially LA based restaurants and cafes, have state-of-art walk in coolers. 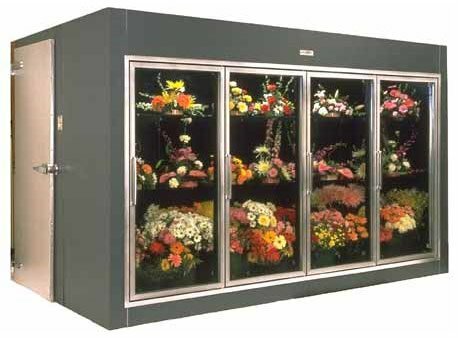 Walk in coolers are one of the coolest features for a local business because it keeps their products fresh that require a cool temperature. Walk in coolers come in many different shapes and sizes and have different functions. 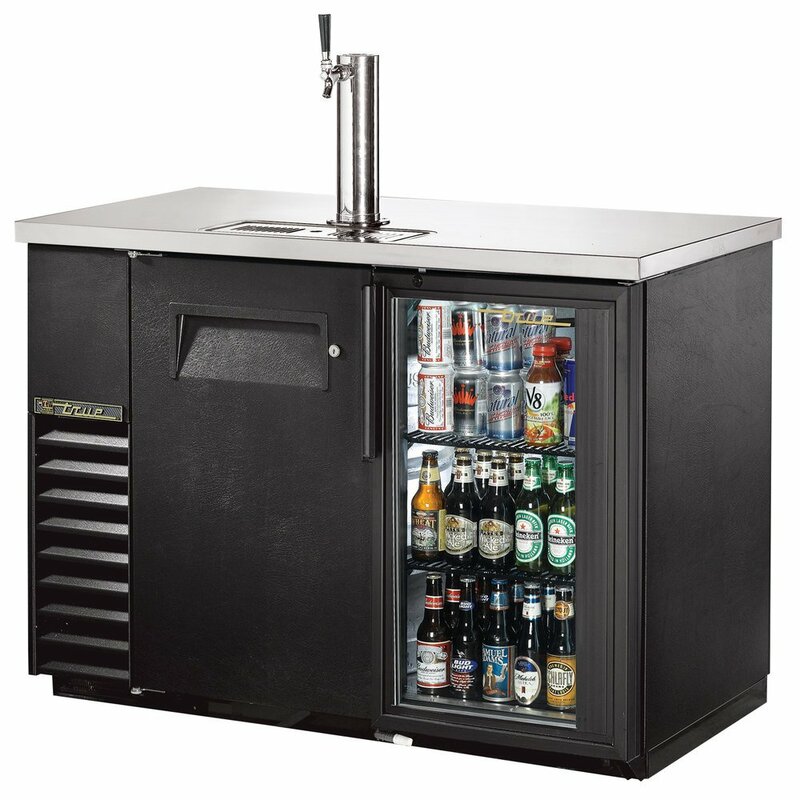 There are commercial walk in coolers for wine, beer, and for different food products. 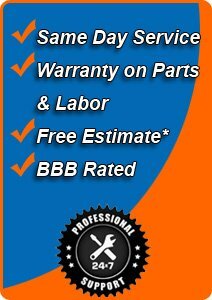 LA FixIt Appliance Repair Services is all about offering the best appliance repair in all of Southern California. More specifically, we offer our services that extend beyond a 20 mile radius from our home office in Sherman oaks, California. We are familiar with powerful tools to provide quality repair for all major appliances and top brands. We have done repair service with many local businesses that use a commercial walk in cooler to maintain the flow of operations to for high quality efficiency. Walk in coolers are used to keep products fresh. Many restaurants rely on having a complete system of walk in coolers to keep their poultry or fish fresh. Businesses also take their beverages very seriously and have a dedicated commercial walk in cooler for wine and beer. We repair all the different makes and models are we are conveniently located in Los Angeles to offer same-day appointments. We take your operations very seriously and have implemented a multi scheduling system to offer a specialist within the next couple of hours. We strive on delivering one of kind customer service and our technical support is regarded as the best in LA by many local reviews. Many folks around the LA area has got use to drinking the finest wine. 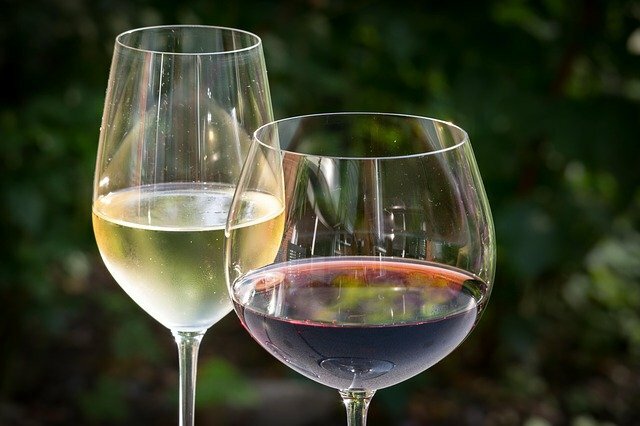 It’s common knowledge now and because of the high degree of attention to wine, many local restaurants and bars has integrated a wine walk in cooler to maintain the integrity of the taste. 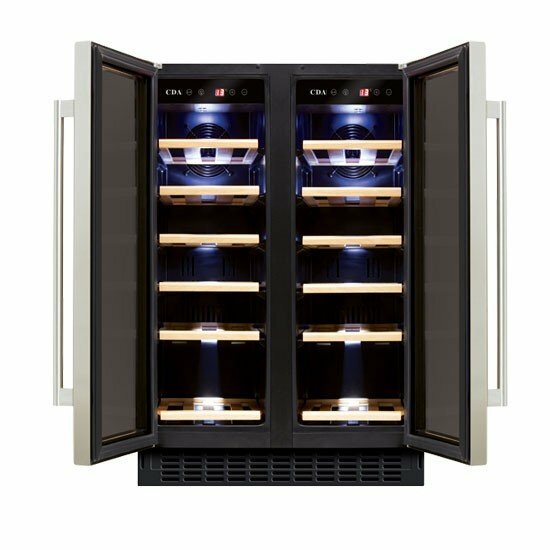 We specialize in providing repair for your wine walk in cooler when you need it. You can count on our expert technicians to come out to your location and assess the damage and repair the appliance product on point. Need an expert commercial walk in cooler repair quickly? Look no further. Call us to schedule a service visit. 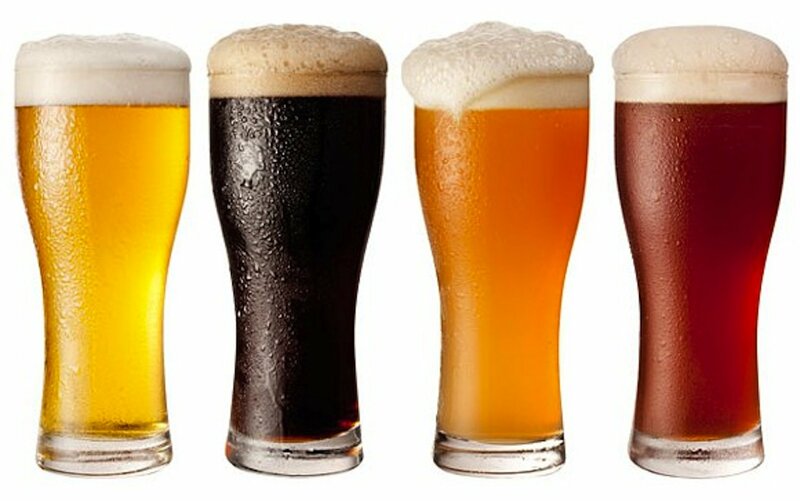 We specialize in your walk in cooler for beer or any other type of product you use for. We have all the tools, knowledge, and industry training to offer quality repair and service at a affordable rate. 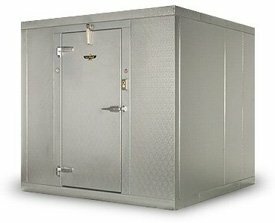 Whether its a major holiday, event, or a regular week day, you cant afford for your walk in cooler to break down on you. 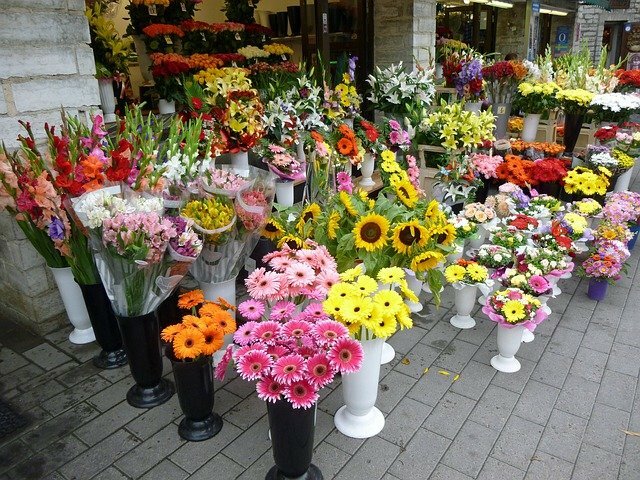 We love flowers and know how special they are. We have serviced and repaired many local businesses around Southern California and would assist you on your repair in moments. You can schedule an appointment to speak with our dedicated customer service representative and schedule you in at your convenience. We have been serving the Los Angeles area for over 2 decades and been helping many local merchants get their appliance product repaired. Call us to learn more about what we can do to help. Mike came on time to my house on time and very honest and efficient , and exceptionally nice. He knows his business and is totally trustworthy. I highly recommended him and this company, and will be using them for any other appliance problem that may occur. They are very fair with their prices. I highly recommend them.